OmniMark is a specialist programming language for developing high-performance XML/SGML content processing applications. Migrate is a cloud service that enables technical authoring teams to automate the conversion of their content to DITA and custom XML. 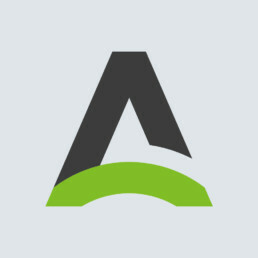 AuthorBridge is a full-feature, easy-to-use, web XML editing tool that can be used by SMEs and ID professionals and requires no knowledge of DITA or XML. Stilo announces version 3 of AuthorBridge - web-based DITA editing for subject matter experts - raising the bar ... again. Try it for free with a 30-day trial. 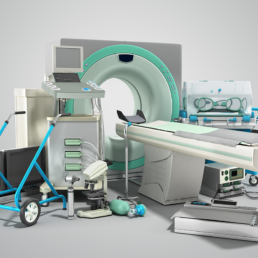 TransPerfect partners with XML Content Conversion Specialist Stilo to Deliver 50% Labeling Cost Reduction and 100% MDR & IVDR Content Compliance. 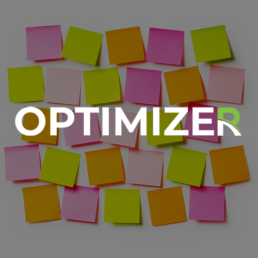 Stilo is pleased to announce the availability of a new content optimization service—DITA OptimizeR—which can automatically identify reuse potential across your DITA content, deduplicate topics and update your maps and conref files. 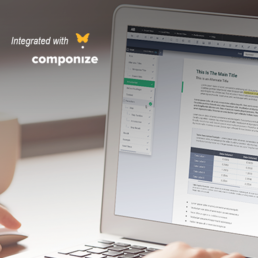 Stilo and Componize Software announce integration of AuthorBridge with Componize CCMS. They will be showcasing this new integration at the 2018 CMS/DITA NA Conference in Denver, Colorado in April. 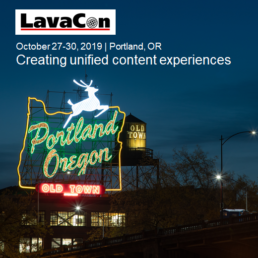 Join us in Portland, Oregon for this year's LavaCon conference. The theme is 'creating unified content experiences', learn how companies are seamlessly delivering technical, marketing, and AR/VR content to improve the customer experience (& generate revenue in the process). We’re privileged to work with some great organizations! – Julia Pond, Information Architect | Webtrends, Inc.